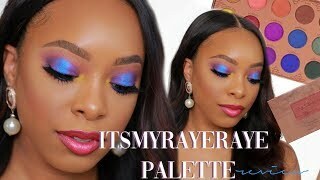 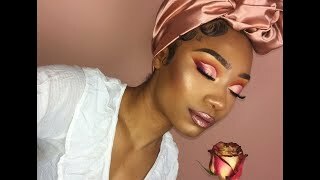 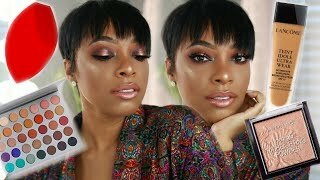 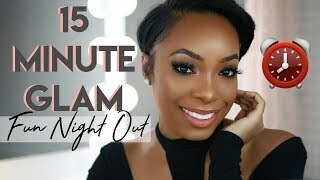 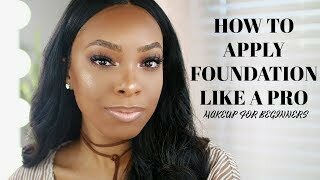 MAKEUP FOR BEGINNERS: HOW TO PREP YOUR SKIN, FIND YOUR SHADE & APPLY FOUNDATION LIKE A PRO!! 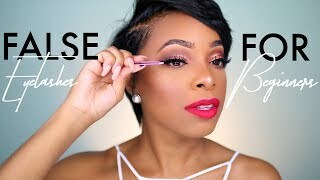 !NEW! 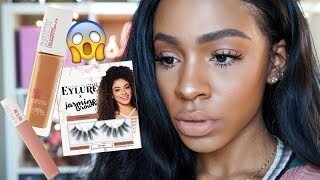 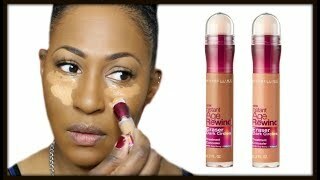 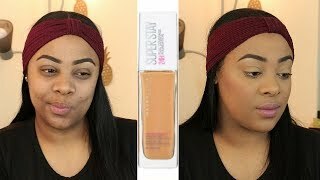 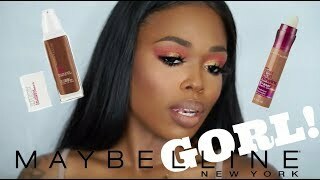 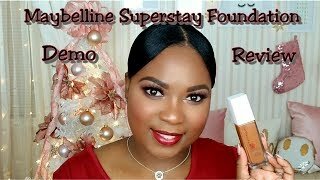 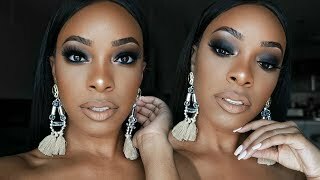 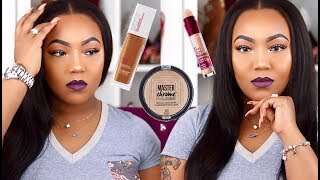 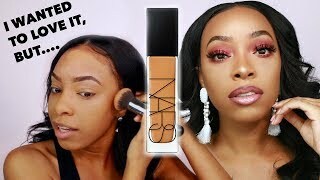 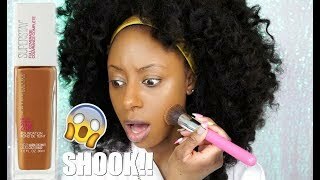 Maybelline Superstay Full Coverage Foundation | First Impressions | 356 Warm Coconut | Alie J. 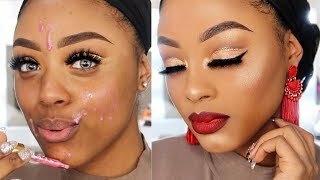 7 REALISTIC EVERYDAY MAKEUP HACKS YOU SHOULD KNOW! 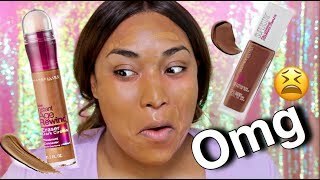 | LARGE PORES? 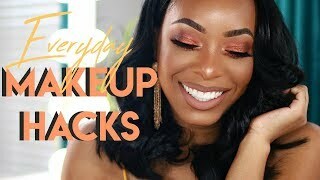 LAUGH LINES? 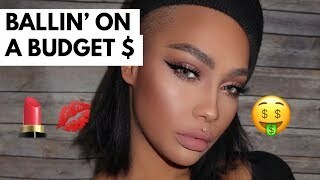 SMALL LIPS?